DeLonghi Nespresso Lattissima One EN500.BW coffee machine review - Which? 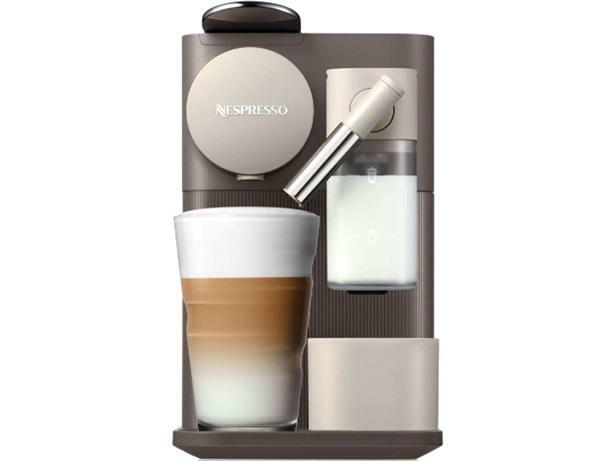 The DeLonghi Nespresso Lattissima One EN500.BW is a capsule coffee machine with an integrated, single-serve automatic milk frother. Gone are the days of wasting milk with this machine; you fill the milk jug with exactly the desired amount. 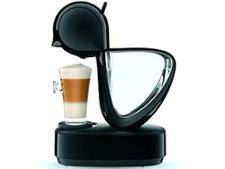 The technology is certainly innovative, but does it produce a pleasing cappuccino? Read our review of this DeLonghi capsule coffee machine to see how well it did in our tests.